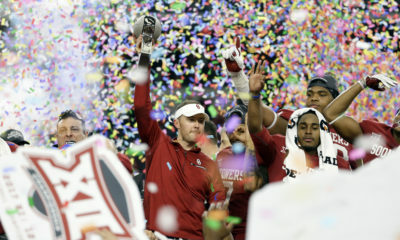 This past weekend Lincoln Riley lived up to the hype and held an OU spring game unlike any other. 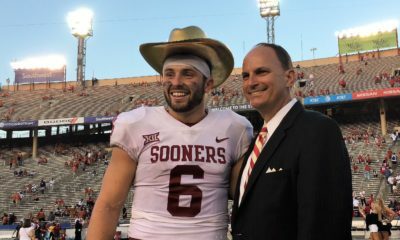 With a performance from Trace Adkins, Coach Riley paying a student’s tuition, as well as three students having the opportunity to run three plays, Oklahoma was able to bring out 52,102 fans. The biggest takeaway from all of this though has to be the the newest commits. To put in perspective how successful this weekend was, OU now has the No. 3 recruiting class in the nation and No. 1 in the Big 12. With 18 official visitors, Coach Riley reports he received seven pledges. 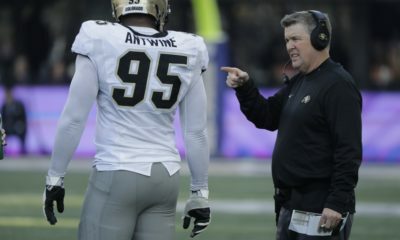 Six of those seven pledges have confirmed publicly, but Sooner fans are still waiting to find out who the last could be. As the year and recruitment process continues, we’ll be on the lookout for the googly eyes from Coach Riley via Twitter. 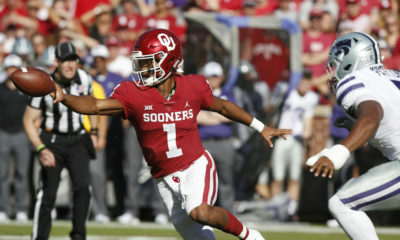 All in all, Sooner fans should be excited for the future after this weekend.